England head coach Gareth Southgate has revealed that Danny Drinkwater turned down a recall to the national squad as he is still short of full fitness. The Chelsea midfielder returned for first-team action midway through the previous month, but he has since managed just one start for the west London club. Speaking to BBC Radio Five Live, Southgate insisted that he can't risk players for the upcoming friendlies versus Germany and Brazil unless they are fully fit. In the absence of Jordan Henderson, the manager had initially planned to recall Drinkwater to the squad, but his denial resulted in a maiden call-up for Burnley's Jack Cork. Southgate said, "The players are injured and cannot play. I am not a manager who wants to reel players out until they break. I don't take risks with players. I have man-to-man discussions with them around where they are at and how much risk we want to take. I spoke to Danny earlier in the week but he feels he is not fit enough to play." 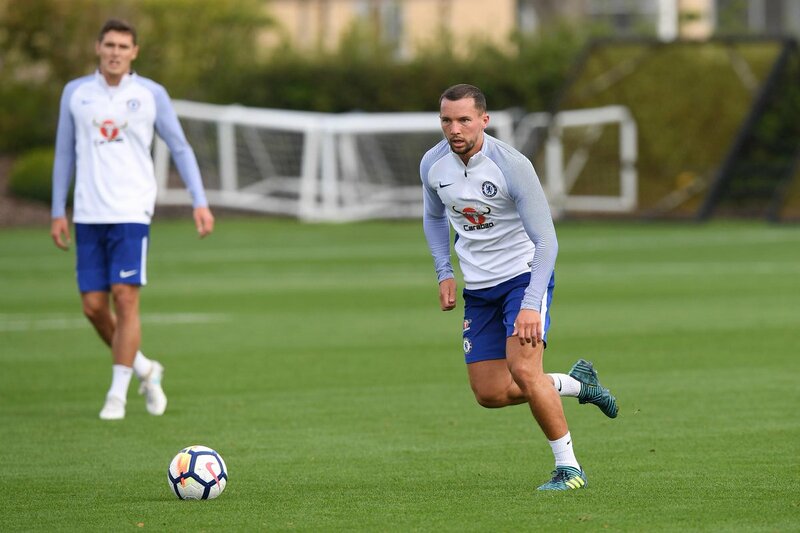 Drinkwater has not featured for the Three Lions since a string of appearances prior to Euro 2016, and he has nevertheless turned down a return to the national side as he continues to rebuild his fitness. The former Leicester City man has already suffered groin and calf injuries in the early part of the season, and he is likely to be wary of any further setback. England went through their World Cup qualification phase without much fuss, but they will face a stiff challenge versus World Cup champions Germany on Friday night. Joachim Loew have named a strong squad to tackle the Three Lions, and Southgate is likely to have a selection headache with a number of senior players having pulled out with minor knocks. England succumbed to a 1-0 defeat to Germany earlier this year where Lukas Podolski netted an absolute pile driver in his last-ever game for Die Mannschaft.